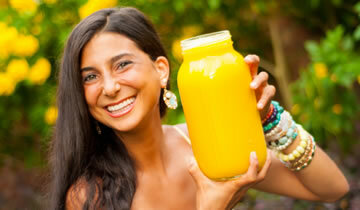 Our FullyRaw Juices are bursting with vitamins and minerals! 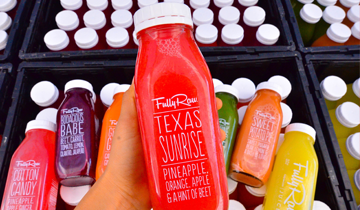 Fresh-crafted, organic, cold-pressed, unprocessed and unpasteurized, THIS is juice in its purest form, made with love from delicious fruits & veggies in our Houston based co-op. 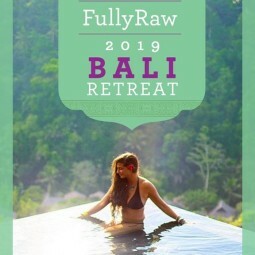 Meet Kristina, the creator of FullyRaw Juice, and see how she came back from the brink of diabetes to become a happy, healthy, raw vegan lifestyle ambassador. 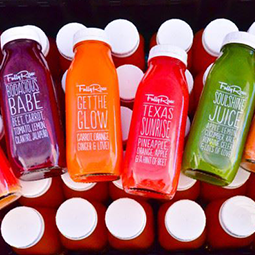 The MORE bottles, the MERRIER :) Compose your own 4-bottle pack or choose from our specially designed combos: Cleanse, Weight Loss, Energize and more! 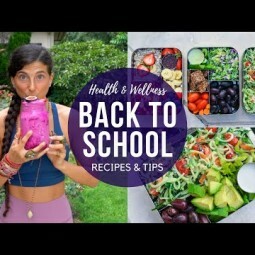 Watch Kristina talk about the wonders of juice making, juice drinking and juice LOVING :) Tune in every week and see her updates! Join us on Facebook for daily tips, tricks and recipes! Love fruits & veggies? We do too. So let’s start the pinning! 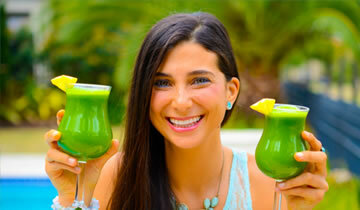 Watch Kristina's awesome FullyRaw recipes, raw vegan tips and more! 2014 - 2015 © FullyRaw Juice. All Rights Reserved.